Professor Mona Siddiqui discusses ‘Faith as Struggle'; the penultimate installment to the Lincoln Magna Carta Lecture Series 2015. Professor Mona Sidiqui, OBE FRSE FRSA, continues the lecture series with her stimulating debate on Faith as Struggle. This lecture will be hosted by Bishop Grosseteste University, and will take place in The Chapel. 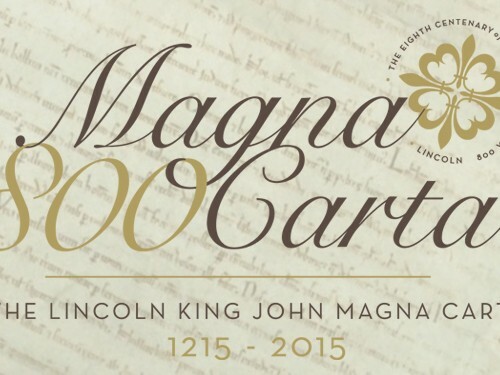 Click here for more information on Magna Carta.